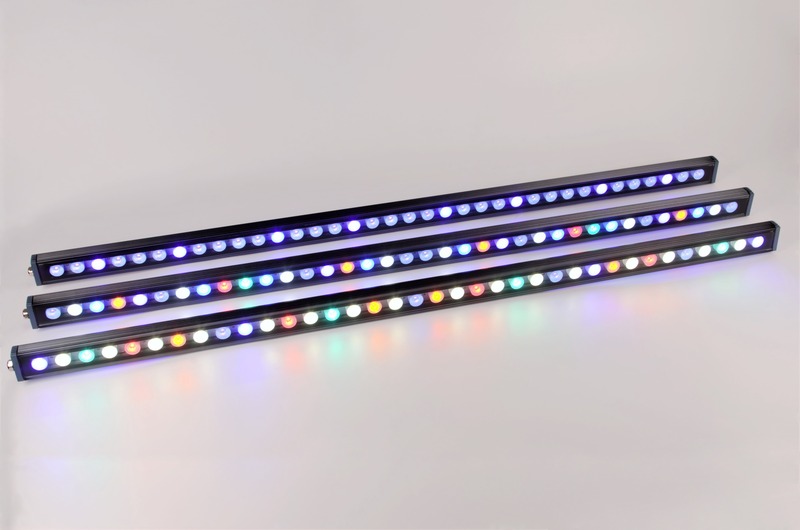 Orphek OR series are the powerful with the most advanced spectrum LED Lighting Bars for aquariums. These versatile high performance LED bar lights will blow your mind! 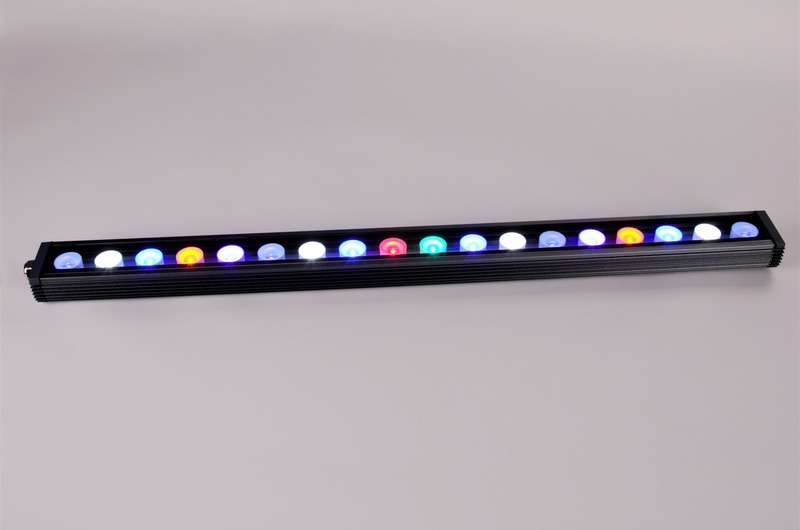 Remember back in the days of the T5s where you could customize your tank by grouping T5 bars with many different spectrums to reach the optimal color of your choice? It was fun right? 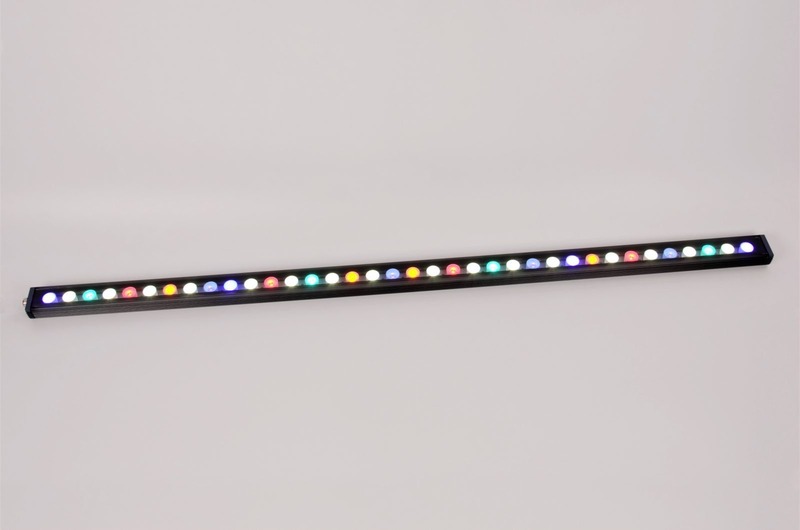 As the market of aquarium lighting moved on to LEDs somehow this idea was put aside. So, we did it again! 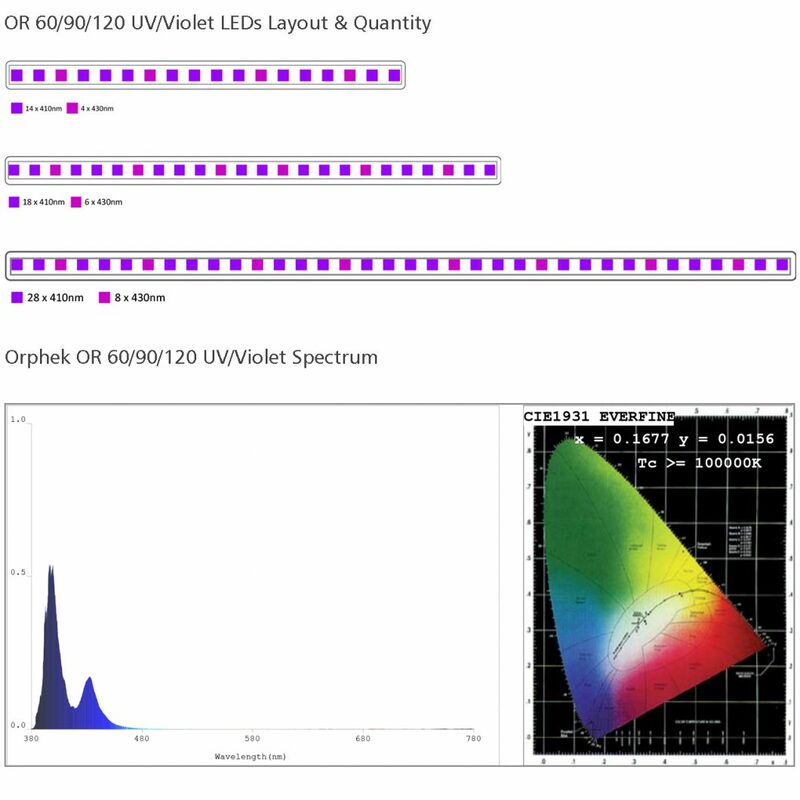 Here at Orphek not only we learn from the past but we pay very close attention to our client’s wishes and dreams. In the search of innovation for reef aquariums lights we decided to bring back the fun with our newest launch: The Orphek OR Bar LED Light 120, 90 & 60 series. 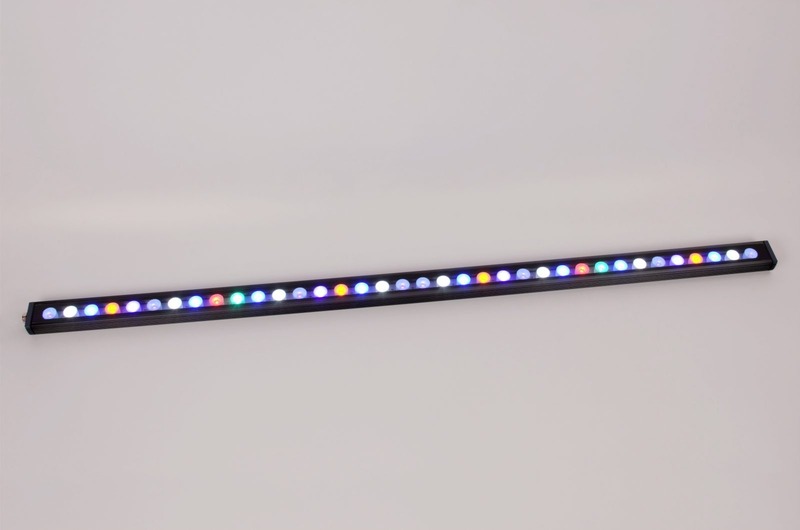 So now you can do what you did with T5s, but with LED technology! 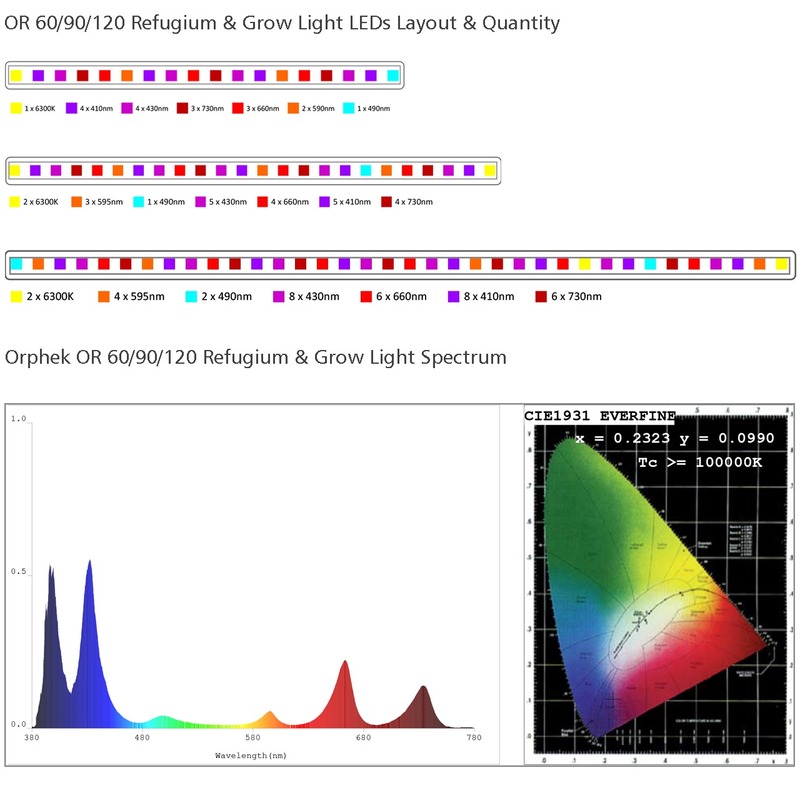 Orphek has developed for you 5 different spectrums and 3 different lens degrees! Not only that. We are offering you 3 different sizes of bars. 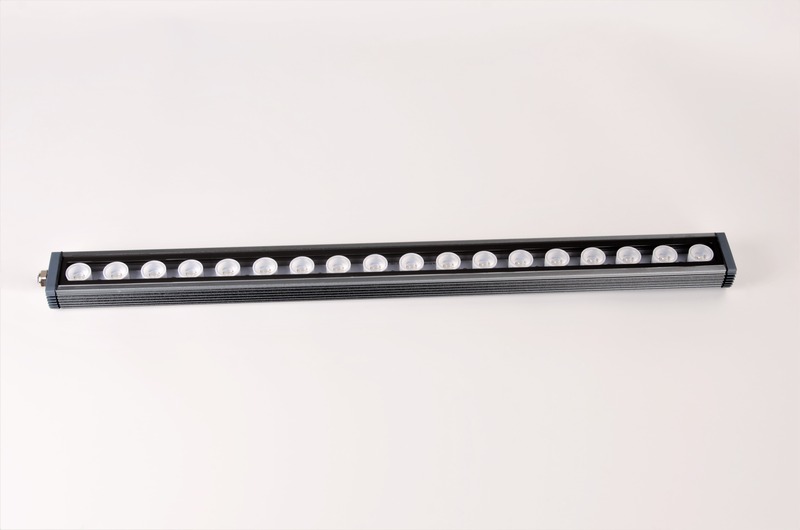 The number of options to build your very own combination is huge! One more thing! If you like to take amazing photos of your corals and share them, Reef day 18,000K will render you amazing pictures. YES! Now you can build the most tecnological filtering systems for your reef aquarium with the perfect refugium light! WHAT ARE THE DIMENSIONS AVAILABLE? The Full Spectrum Day Light 18000K (380nm- 700nm ) is developed for both marine or reef aquariums, with SPS/ LPS or soft corals. Check out the graphs! 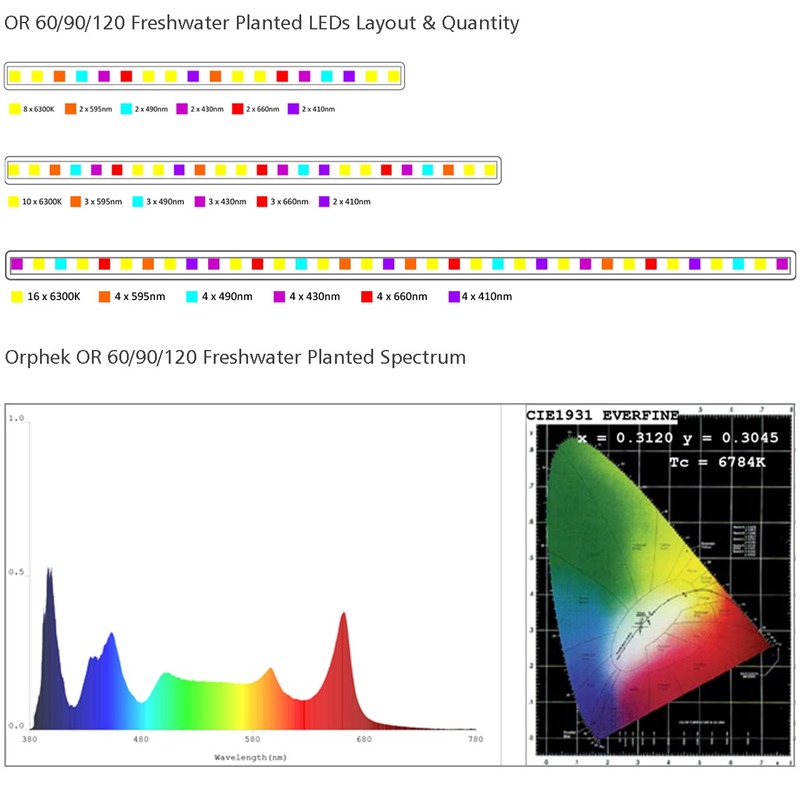 The Full Spectrum Day Light -7000K (380nm- 750nm ) is also developed for both fresh water & planted aquariums. Check out the graphs! The Blue /Cyan Spectrum (450-500 nm) is developed for better coral growth & color and fluorescence. Check out the graphs! 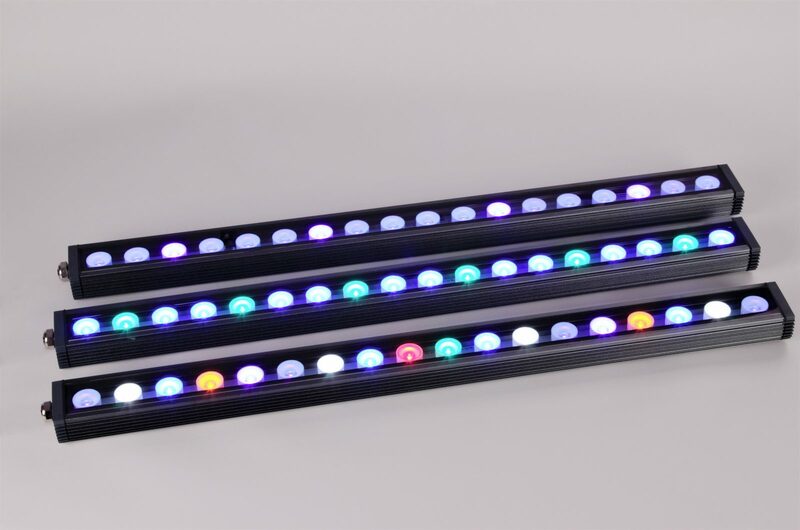 The UV/Violet (380- 440nm) is developed for maximum coral growth & color and fluorescence. Check out the graphs! The Full Spectrum Grow light is the most complex spectrum for macro algae or other flourish plants. Check out the graphs! 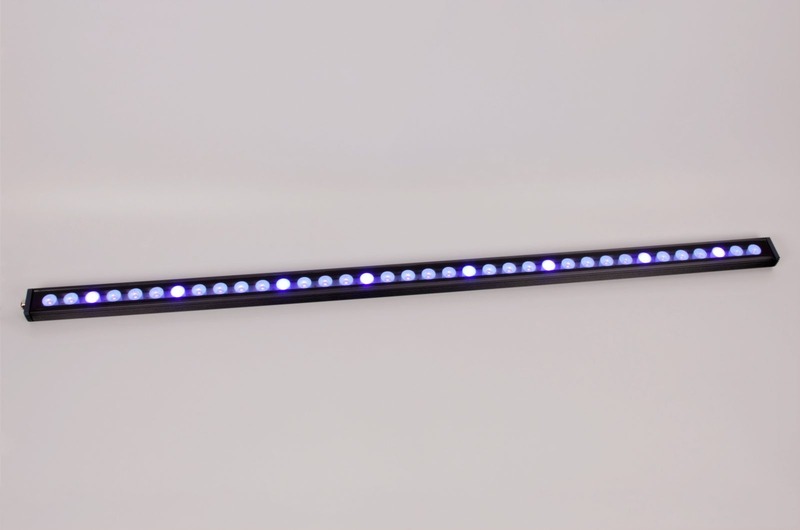 You can go to our OR BAR LIGHTING BARS product page and get all the information. 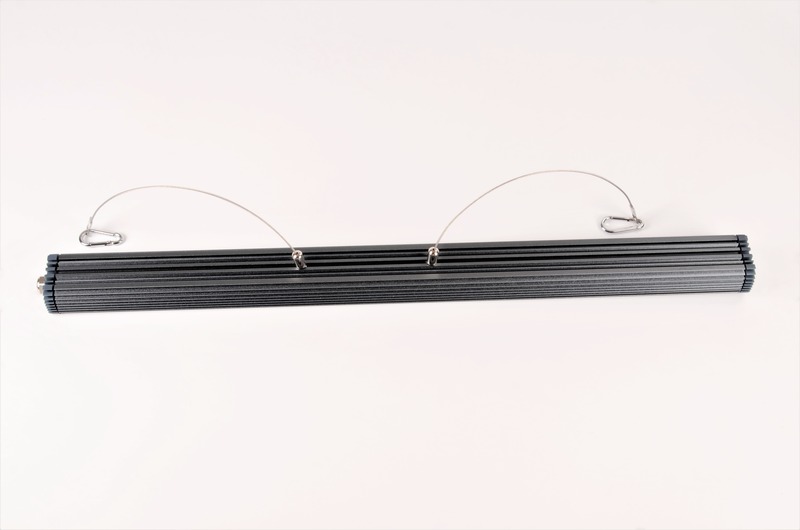 You will get for free 2 Installation Options: Hang Kit /Mounting brackets!